Earn 1999 loyalty points when you order this item. Crafted with a substantial aluminium baffle to reduce vibration, the KEF Ci5160RL-THX is the ideal platform for the 160mm aluminium cone Uni-Q with tangerine waveguide, and four 160mm woofers. This Uni-Q technology centres the tweeter acoustically in the bass/midrange cone allow both to act as a single source distributing sound widely and evenly over a broad area. This removes the ‘sweet spot’ constraints of conventional speakers giving you ultimate freedom in positioning. KEF takes custom installed Extreme Home Theatre to a new level with the arrival of the daunting Ci R series holding all the drama and expressive intensity of full theatre sound quality. 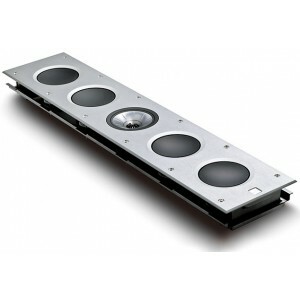 The speakers share the impressive acoustic capabilities of the classic KEF floorstander that they derive their name from. Certified to THX Ultra2 standards, the KEF Ci5160RL is engineered with a meticulous understanding of the filmmaking process and surround sound is at the very core of every THX certified 2.1, 5.1 and 7.1 speaker system. Designed with characteristics of professional studio speakers, THX reinvents the tonal balance the filmmaker created in your living room. Consequently, action scenes are full of impact and dialogue-driven moments are natural and alluring. 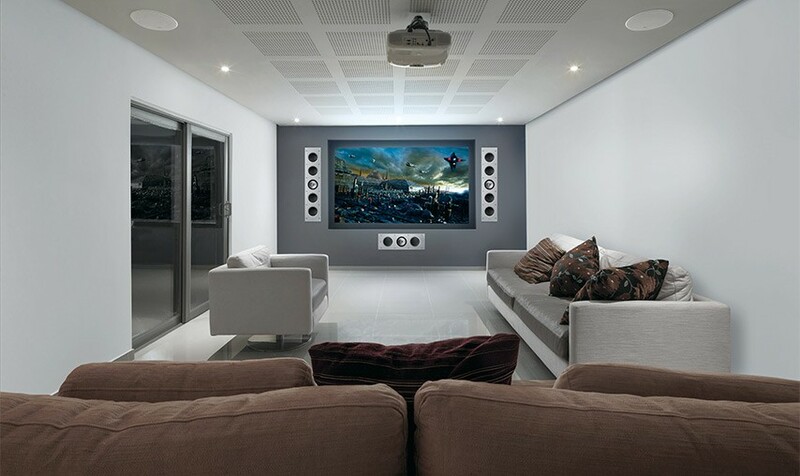 THX certified in-wall speakers deliver the correct frequency response and high output and imaging quality of a traditional box speaker to give you the best of both worlds; A THX surround sound performance from mechanisms that blend in with any room decor. 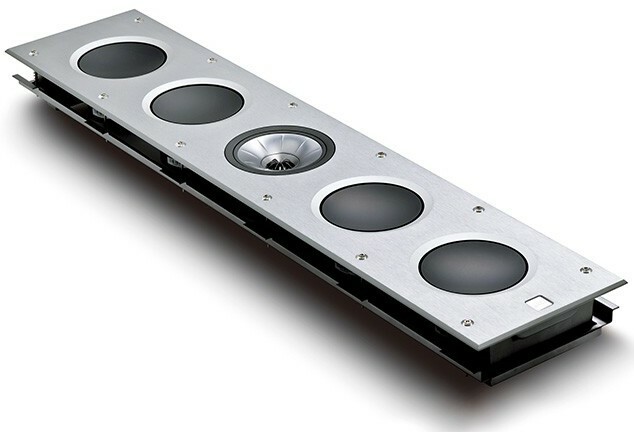 The grilles are powder-coated by a patented process, moisture-resistant fixings and other special materials, KEF Ci Series speakers withstand humid and salt spray conditions such as bathrooms, beside the ocean or on a yacht. The grilles are also retained by a powerful magnetic circuit for installation in seconds. The forward mounting design eliminates distortion from diffraction effects and further maximises off-axis performance. Easy to install and stunning to observe visually or acoustically, KEF's all-new range of rectangular, in-wall speakers are designed and engineered for serious music and home theatre systems.